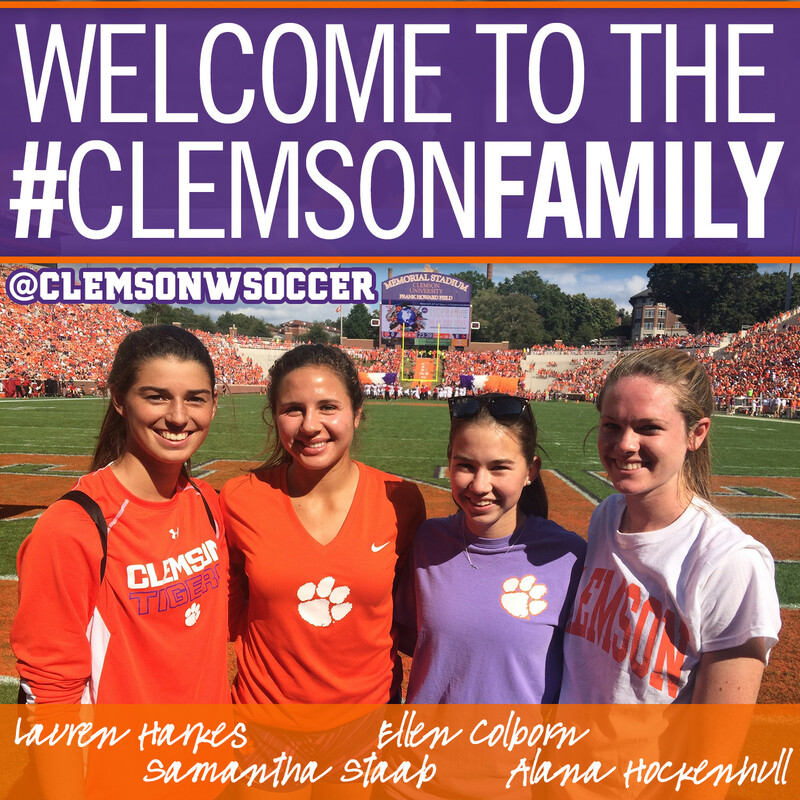 CLEMSON, S.C. – Head Coach Eddie Radwanski and the Clemson women’s soccer program announced the signing of four players to national letters of intent for the 2015 season on Wednesday. 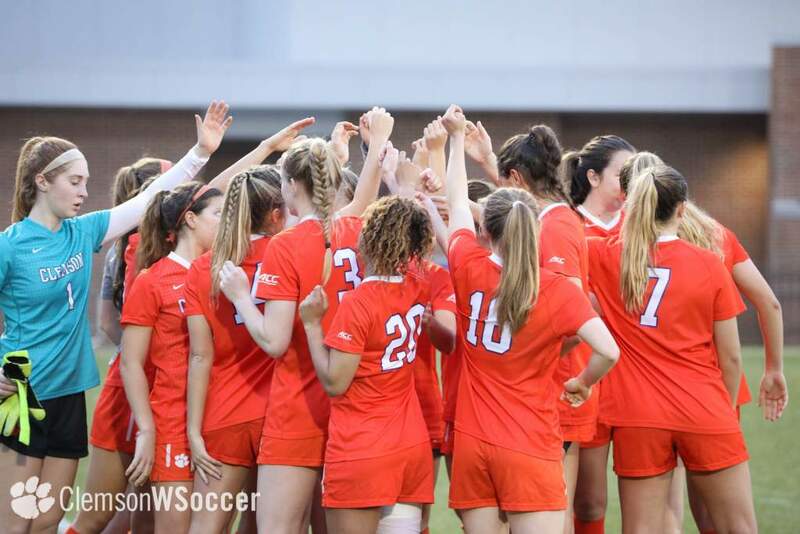 The four players are from four different states and three different time zones: Lauren Harkes (Fairfax, Va.), Alana Hockenhull (Vero Beach, Fla.), Samantha Staab (San Diego, Calif.) and Ellen Colborn (Colleyville, Texas). 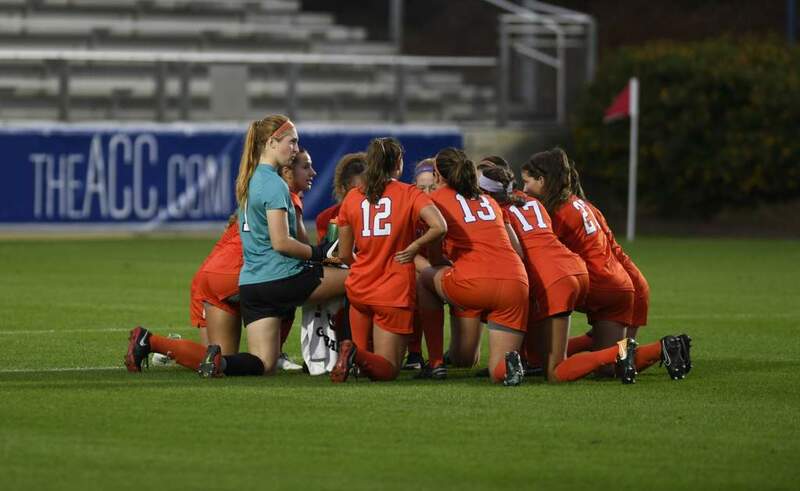 Harkes, Hockenhull, Staab and Colburn join a Clemson program that is coming off an impressive 2014 season, in which the team finished with a 13-3-3 overall record, a 6-3-1 mark in the ACC and a final national ranking of 21st in the NSCAA poll. 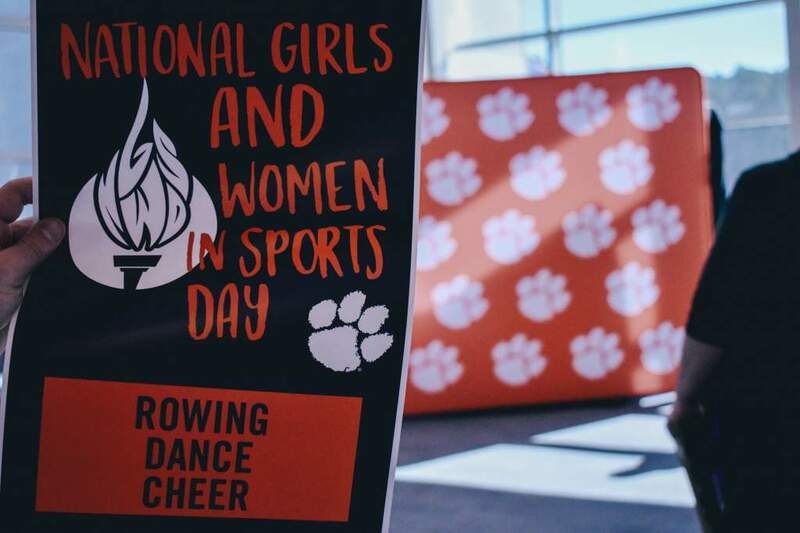 In addition, the Tigers advanced to the NCAA Tournament for the first time since 2007, won 13 games for the first time since 2002 and won six conference games for the first time in program history. 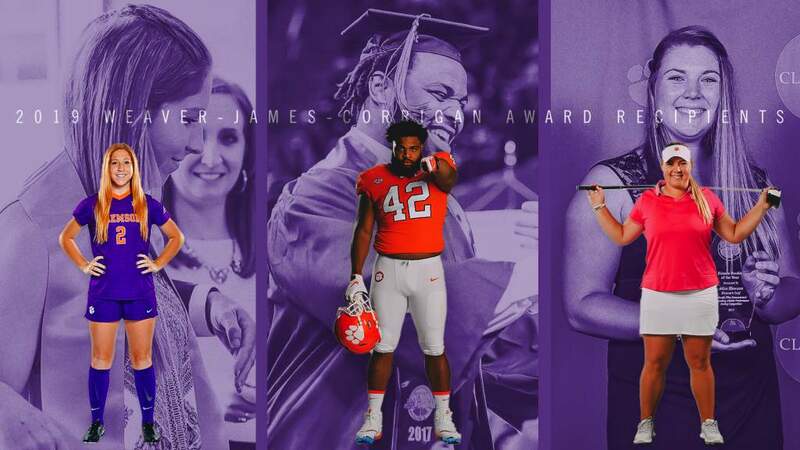 Also, five Tigers earned All-ACC honors in 2014 (three on the All-ACC team and two on the ACC All-Freshman team), for the first time since 2004.